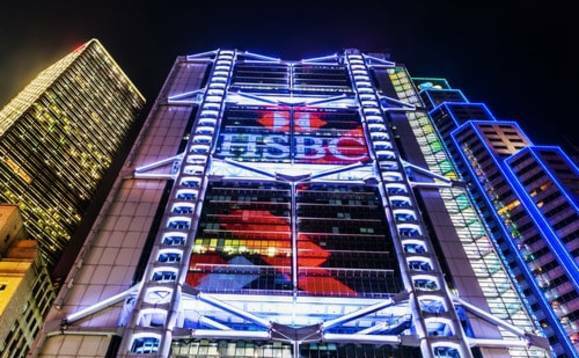 HSBC is set to lay off dozens of staff in its global banking and markets business as part of an annual performance review of its staff, Bloomberg and Reuters report. The UK-based global lender is cutting at least 50 jobs in its global banking and market unit and will begin informing staff of the decision by Friday. The affected employees will lose their jobs in the coming weeks, although some have already started to leave. A source told Reuters entire sales teams had been axed, with some members of staff leaving the bank's London headquarters in Canary Wharf on Tuesday. Another source added to Bloomberg that the cutbacks were not focused on any particular business or location. The cuts follow several weeks of performance reviews and planning for 2019 by the bank's senior management team, which was recently joined by former Royal Bank of Scotland executive Ewen Stevenson as its new chief financial officer. HSBC will report its annual financial results on 19 February. The bank employed about 49,000 staff in its global banking and markets division at the end of 2017, according to its annual report.